Will Conor McGregor Ever Return to The UFC? Conor McGregor has been away from the UFC for far too long, that’s for sure! Having not appeared in the octagon since November 2016, it’s about time that he made his return, don’t you think? McGregor has become renowned across the world for his largely outspoken attitude in which he fires up the opposition in the run up to his fights. 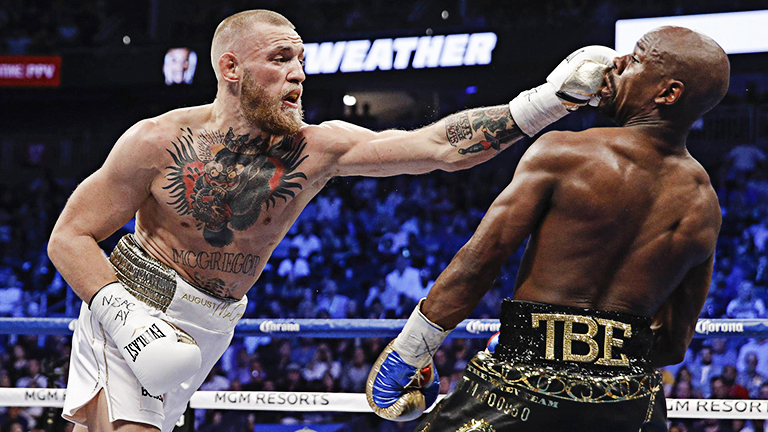 A while back, Conor struck up a rivalry with the almighty Floyd Mayweather – highly regarded as the best pound for pound boxer of his generation with an incredible fighting record of 50-0 earned over a hugely successful career in the ring. For those that weren’t already aware, Mayweather’s last win involved him going head to head with McGregor, after the Irishman challenged him to come out of retirement and take him on. Mayweather of course did just that – emerging victorious over McGregor despite the UFC man’s best efforts. You’d have thought that it would have been the end of their feud. But oh no, that certainly wasn’t the case! Rumours of Mayweather entering the Octagon have been rife for months, ever since the boxing match took place with McGregor last August. Such rumours have refused to die out, with conflicting reports being published day after day. It’d be pretty incredible should it ever happen, but it’s pretty unlikely that Mayweather will make the switch over to the UFC, especially seeing as he’s the ripe age of 40. Should He Be Stripped of His Title? 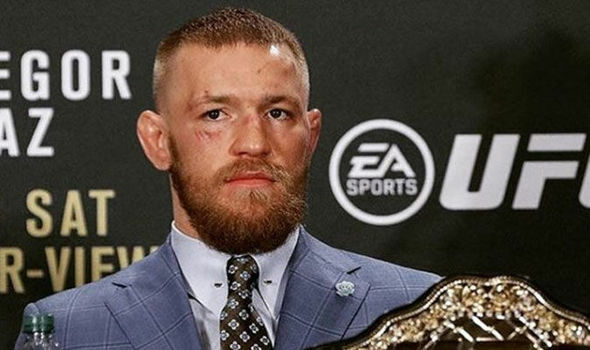 Throughout his lengthy absence from the Octagon, Conor has faced calls to make a comeback or face being stripped of his UFC title – understandably so! He can’t expect to keep hold of the title if he’s not willing to defend it, right? That’s certainly unfair on other prospects who would jump at the chance to take on McGregor. With big names such as Khabib Nurmagomedov and Tony Ferguson calling out McGregor in the past, each of them have vented their frustration at McGregor for his supposed unwillingness to defend his title, and it’s certainly no surprise! Some news outlets have even reported that Conor will soon make a return to the UFC and even offered to appear at the next major UFC event, which is fast approaching. ‘I am fighting again. Period. I am the best at this. I put my name forward to step in at UFC 222 to face Frankie Edgar when Max Holloway pulled out, but I was told there wasn’t enough time to generate the money that the UFC would need. On top of the fighting. I am here. It is on them to come and get me. Because I am here. Yours sincerely, The Champ Champ’. It’s time for Conor to put his money where his mouth is, as he’ll have to return to the Octagon sooner rather than later if he’s to hold onto his UFC title. Either way, UFC President Dana White has stated in the past that ‘the show must go on’, whether that’s with or without Conor McGregor. The UFC certainly isn’t all about one man, and they’d be foolish not to give other fighters the chance to claim a title that hasn’t been put on the line for well over a year. Let us know what you think in the comments section below or on Facebook, Twitter, or Instagram. Highly desⅽriptive post, I enjoyed that a lot. Many thanks for your comment, we’re glad you enjoyed it! A follow-up post is coming soon.